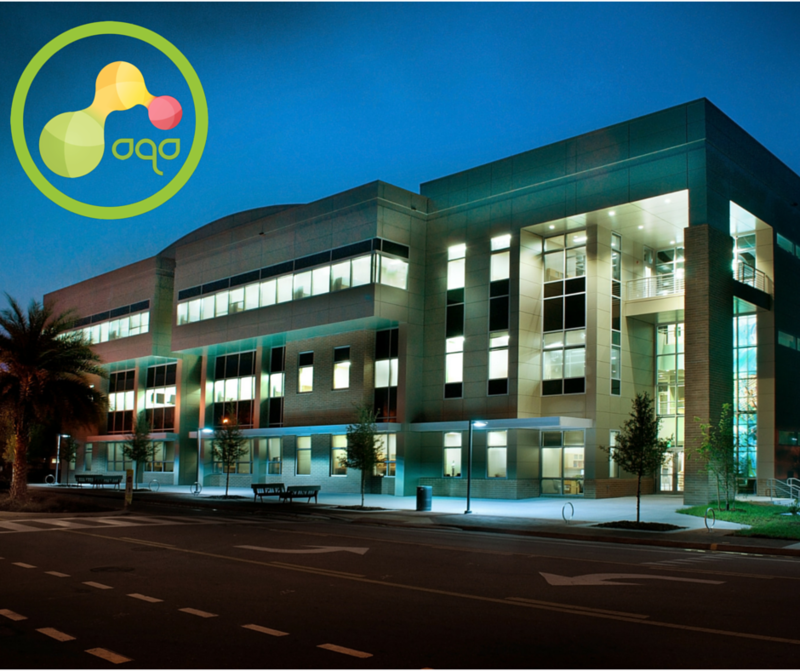 AQA is proud to announce our move into the Florida Innovation Hub incubator. The Innovation Hub has already produced a network of alumni companies that are changing the community and the world, including TAO Connect, Shadow Health, Apps for Docs, MindTree Limited, and Gamedayr, to name just a few. The 48,000-square-foot facility was built with an $8.2 million grant from the federal Economic Development Administration and a $5 million commitment from the University of Florida.